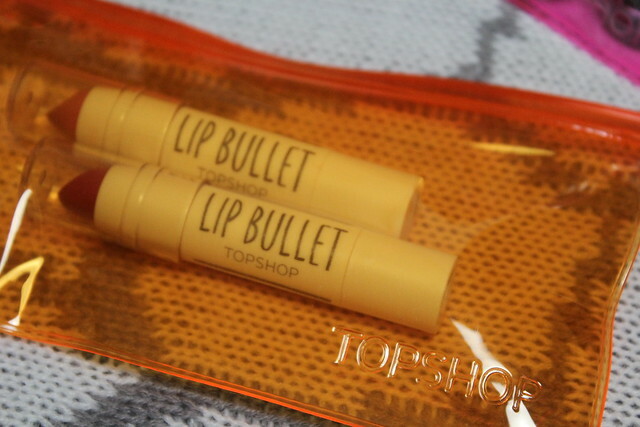 Let’s start with the Topshop Beauty offering – they have a huge range of cute gifts this year (including a lovely smokey eye collection you can see HERE) but for stocking fillers you can go for a little tree charm with gorgeous sparkly polish… or a trio of pretty nail shades or even a duo of the new Lip Bullets. Just pick your budget and off you go! For someone in your life who has maybe had a bit of a stressful time lately then turn to This Works – they have two lovely gift sets for their Sleep products. 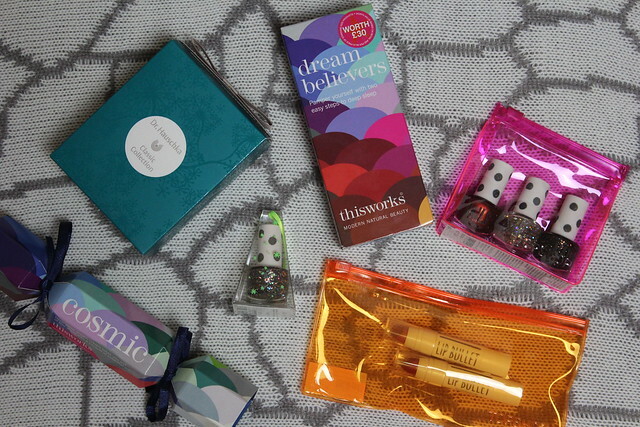 A little ‘Cosmic’ cracker or the ‘Dream Believers’ set – both containing lovely deep sleep/stress less products. 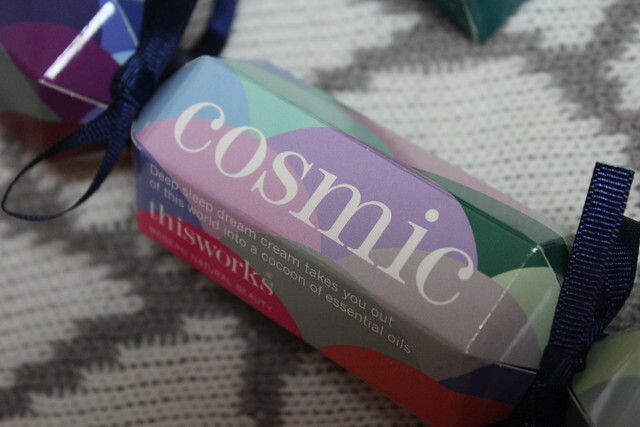 The Dream Believers contains the balm and the cream and the Cosmic Cracker contains the Deep Sleep Dream Cream. Perfect for anyone who is looking for a bit of chill time at Christmas and to catch up on much-missed sleep. Then there’s the little Dr Hauschka Classic Collection – perfect for aunties, or as a little stocking gift for mum. Contains a lip care stick, Moor Lavender Calming Bath Essence and a little handcream. All for £12 – feels luxury but for a great bargain price! 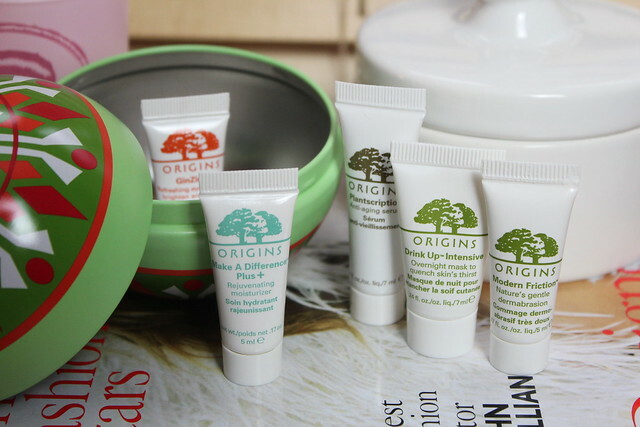 Finally there’s the little Origins Bauble filled with mini size Origins Skincare treats (including Drink Up Intensive Mask…one of my personal faves!) which is a cute gift and perfect little skincare goodies to try before you buy, or for an overnight trip where you don’t want to carry too much! 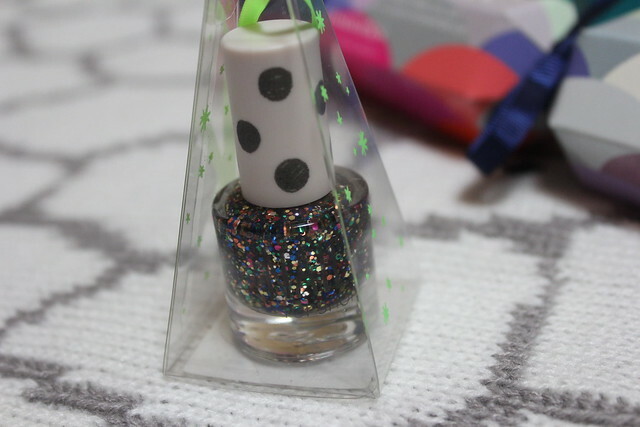 I would love to get those nail polishes from Topshop! Love the Origins gift set, such a great little set, which contains some really amazing skincare products.